← 8 Things Every Person Should Do Before 8 A.M. 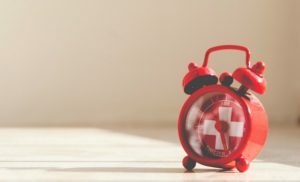 It took me four years of researching, experimenting, and a lot of excuses, to finally reach a point where waking up early as a habit is under my command. But it was worth it. I presume the reason you are reading this article is that you’ve tried to develop the same habit (probably more than once) and for some reason failed. Luckily, you don’t need to go through this again by yourself; you have me and my learned lessons.